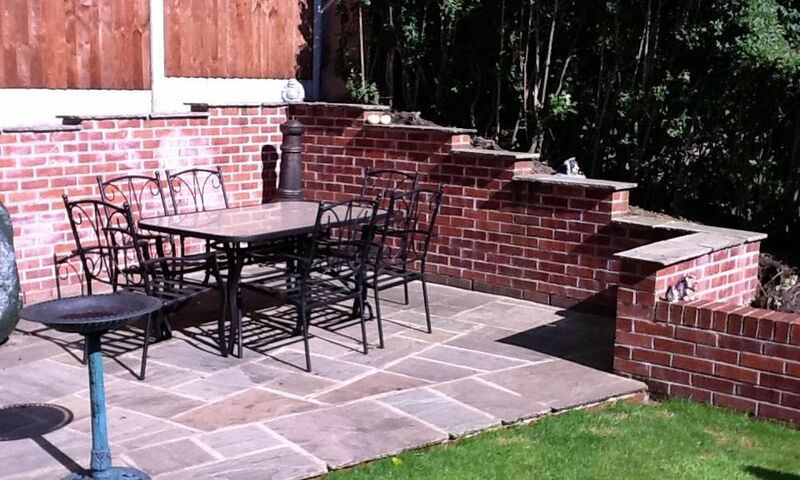 Daly’s possess over 40 years experience handling tarmac jobs for road surfacing and driveways in Altrincham. 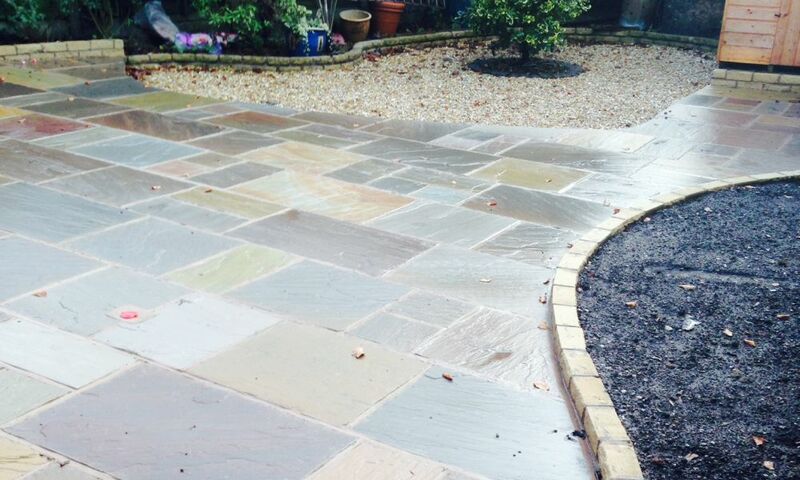 We have developed an excellent reputation throughout Altrincham by offering a friendly and reliable service, producing driveways which are second to none in terms of finish and durability. 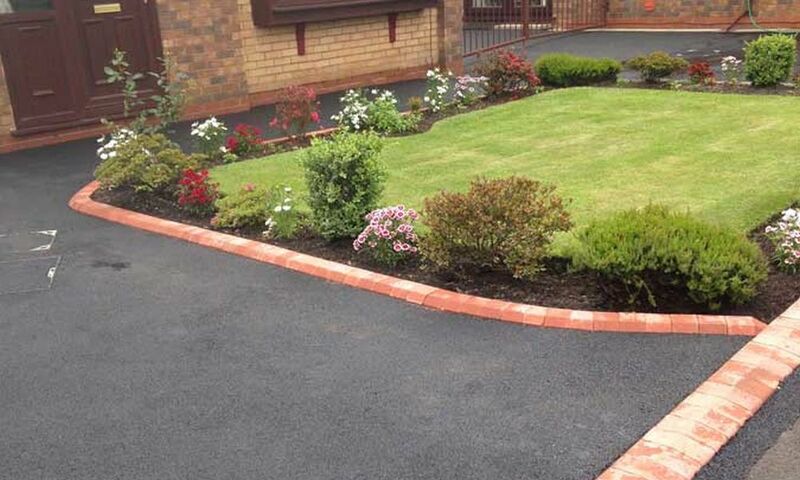 We only use the optimum standard material, which subsequently produces the most elegant driveways and highways. The most vital consideration when investing in a tarmac driveway is to ensure that the work is completed by professionals. To enhance the visual appeal of the home and support the weight of the vehicles upon it, your tarmac driveway must be installed properly. 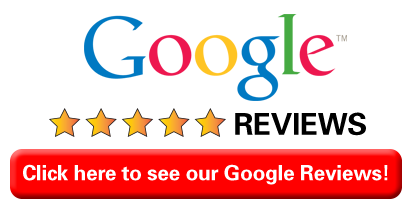 With Daly’s, you are guaranteed the highest quality installation by respected driveway installers with years of experience installing tarmac drives throughout Altrincham. We install tarmac driveways in Altrincham to the same specification as block paved drives, in that they are dug out and stoned up to a thickness of 4 to 8 inches, dependent upon the ground below, with type 1 Hard-core and compacted with a roller. The tarmac is laid in two layers, the base course will be around 50mm thick and the top course will be around 25mm thick when rolled out. Customers have a choice of red or black high-quality top coats. This will then be levelled and compacted using the appropriate machinery with all the needed drainage considerations taken care of. Often used for high traffic areas like roads and car parks, tarmac is a very popular choice for driveways in Altrincham due to this proven durability and the availability of different colours. It is easy to install and lay, again when done by professionals. Tarmac is also very low maintenance, practical and economical in terms of the cost for installation. New tarmac is created specifically to withstand the surface aggravation of power steering. We can produce decorative edges in all kinds of designs, colours and styles, adding walls, garden features, lighting and drainage, if required. Tarmac is quick to lay: With the right team of installers, using the proper equipment and years of experience we guarantee a speedy installation whilst sustaining the highest quality finish for your new driveway. Available 7 days a week for site surveys and quotations, you can contact our team any time for tarmac driveways in Altrincham. Click here to see our array of other driveway services.